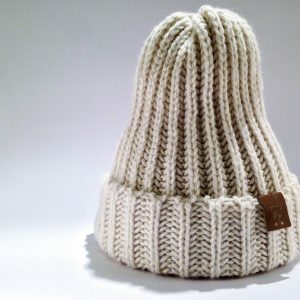 Our pom pom beanie hat is the perfect piece to add a bit of luxury alpaca knitwear to any outfit. Stay warm and cosy with our 100% alpaca blended DK knit. You can choose any colour combination of hat and pom pom. Please select an option before adding to basket.